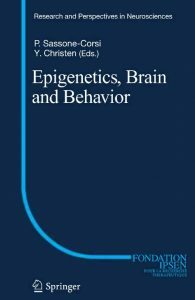 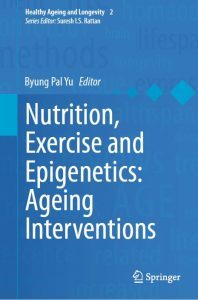 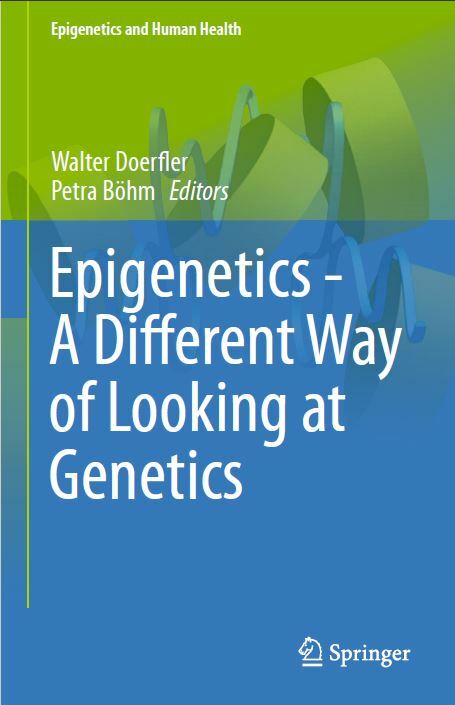 This book presents epigenetics research as a new way of looking at genetics. 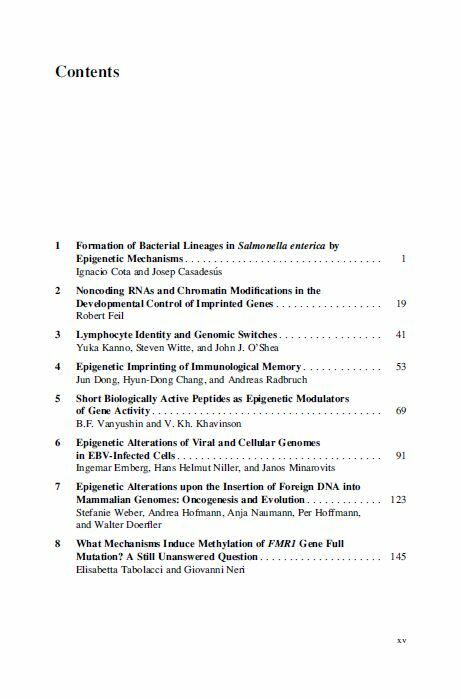 Topics range from basic epigenetics mechanisms to development of cells and organisms and the biological basis of diseases. 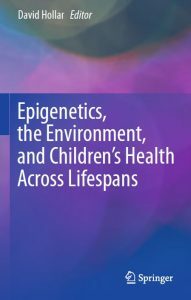 In addition the book focuses on immunology and the role of viruses in epigenetics. 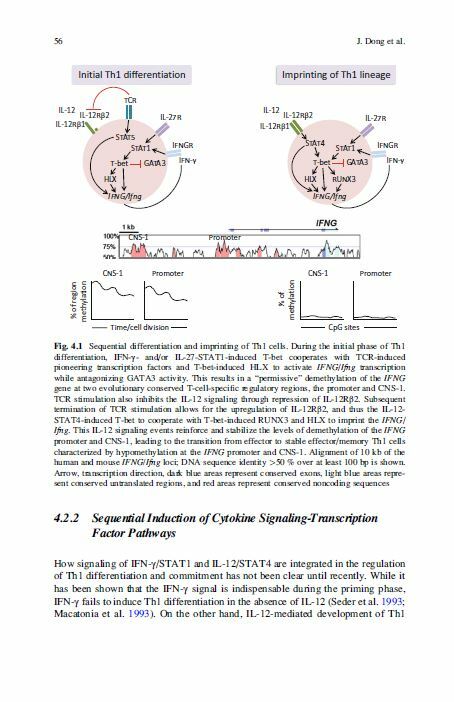 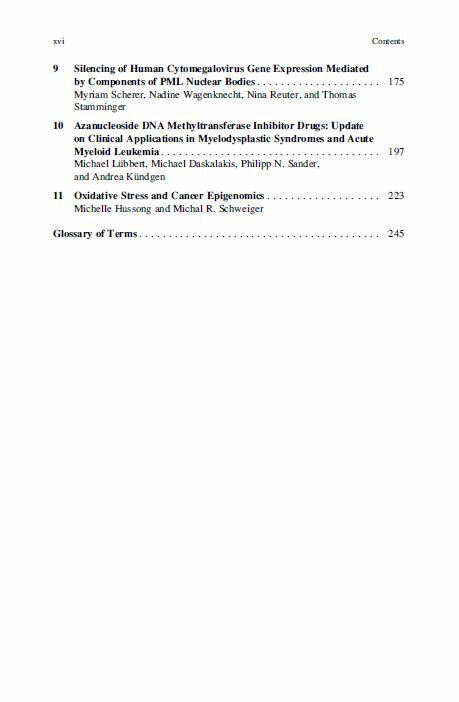 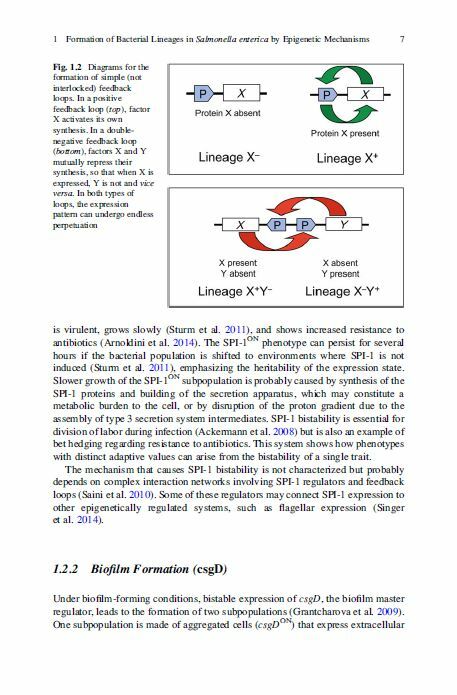 The last part of the book highlights proteins and peptides as epigenetic modulators.